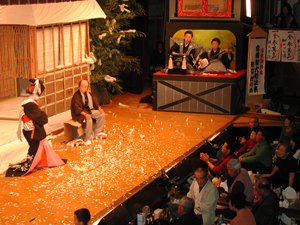 Kabuki is one of the oldest japanese traditional musical drama in Japan. Women cannot be on stage , men play female role perfectly with old fashion texts. 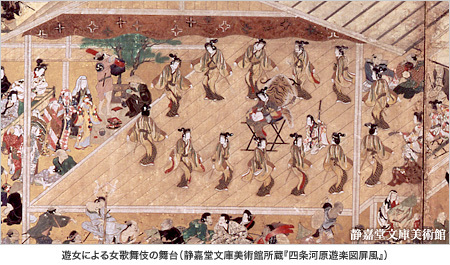 About 400 years ago, Kabuki was given a birth from one woman dancing with extraordinary costume. She was looking as like a man and telling stories by dancing. 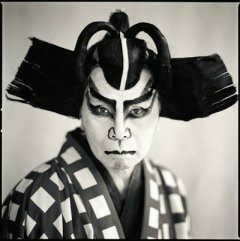 The word ” Kabuki ” is originated from ” Kabuku” which means extraordinary and different. 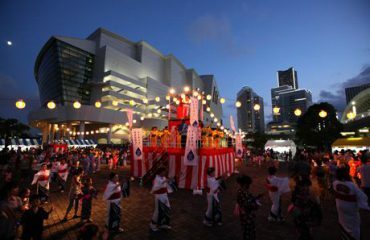 However, it was said the entertainment is improper and against moral, the government prohibited this culture. Female dancers were getting disappeared. After this prohibition, Yaro-Kabuki ( performed by male with bold hair ) has got famous. Since then, male started playing female roles in drama and their attitude and style of female has been developed and sophisticated day by day. 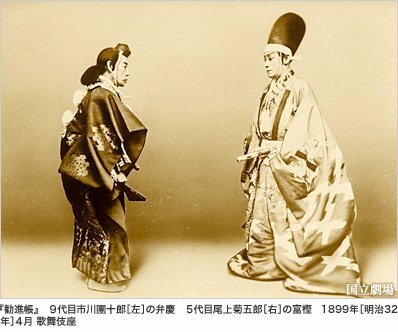 After Meiji Restoration ( 1860s) when Japan opened up to foreign countries and start learning foreign technology and culture, Kabuki has been changed a lot to present style. 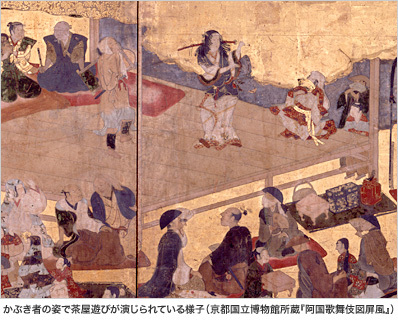 The government resistered Kabuki as Japanese national art and only high class people could enjoy this entertainment such as politicians, Lawyers and so on. The make-ups and costumes have got fancier and the stage scale got bigger. 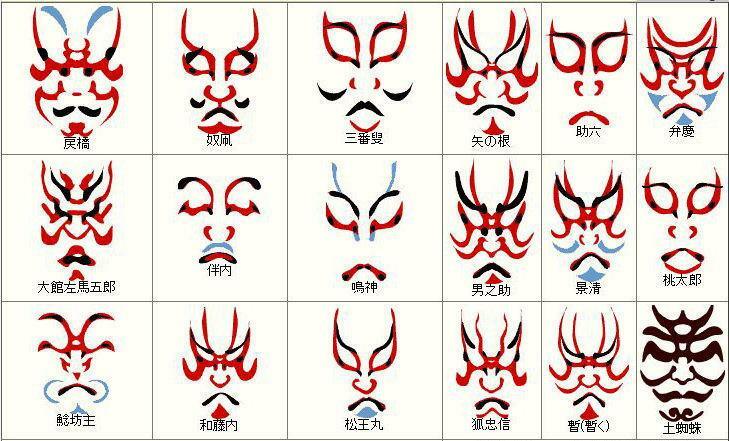 Kabuki has lots of style of Make-up according to the expression and character in the stories. Here is the video clips of make up ! The background music and singing are always played on the stage. One of the interesting feature of Kabuki is changing stage settings during acting is going on. The acters life, in short, very very strict. 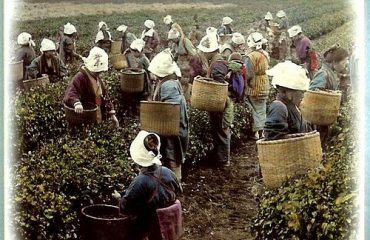 There are certain kinds of greetings, the use of words, the way of dressing which are very traditional they have to follow. Being Kabuki actor is such a honor but almost being completely different life than usual. Their lessons are acting, singing, instruments, actions.. a lot! 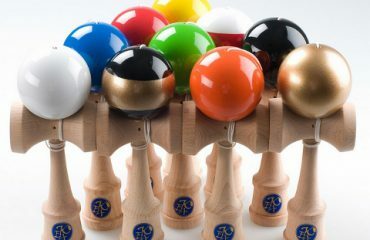 Kabuki stage goes 25 days without any day off. New performance always start 1st of the month. Maintenance of actor”s condition is very important since there is no substitute for any role. For those who are willing to understand the stories! There are helps for non-japanese speaking people! 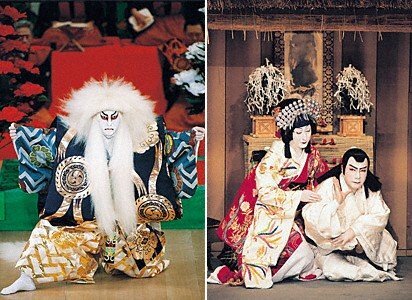 If you don’t have much time and a full-program seems too long and expensive, why not see a single play of Kabuki performance. You can buy the tickets for just one play only on the day at the entrance. The seats are in the rear of the theatre. Earphone Guide and programs are also available for a tantalizing glimpse of the Kabuki experience.